Once I have filed my Articles of Organization and obtained my EIN, what is the next step? Do I need to acquire a separate business license from the state, or does this cover it? 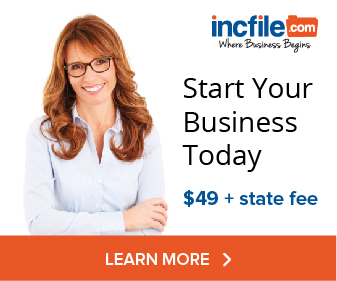 What about registering the name of my company with local and state officials? As far as registering your name with state and local officials, filing your Articles of Organization has already done that. With regards to business licenses, it depends on the type of business and where you live. For example, if you are opening a bar, then you’d probably need a local liquor license, fire and health inspection of the premises, etc. 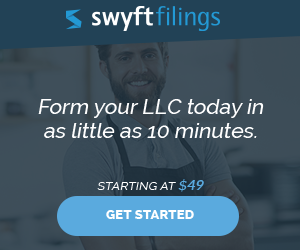 Can an LLC Owned by Husband & Wife Change Tax Filing Status?